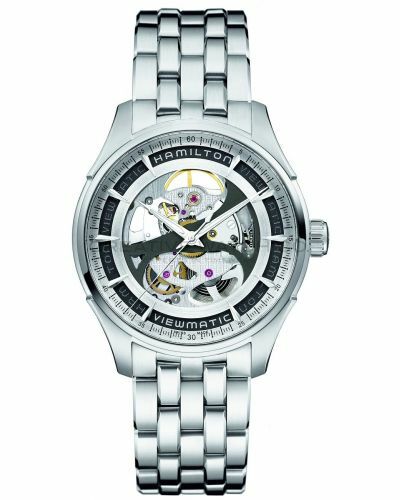 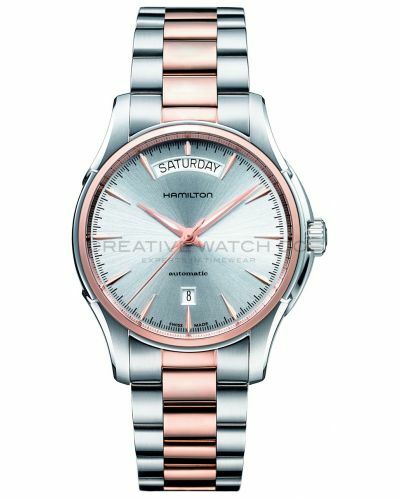 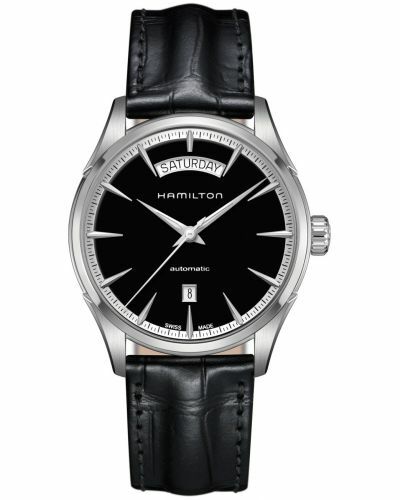 The 'Open Heart' name of this Hamilton watch perfectly describes the viewing windows on the dial which allow the quality of the Swiss automatic movement to be seen. 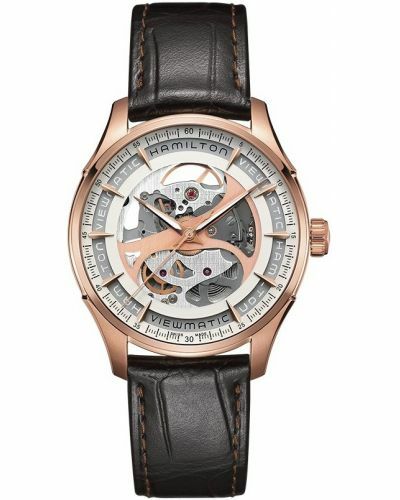 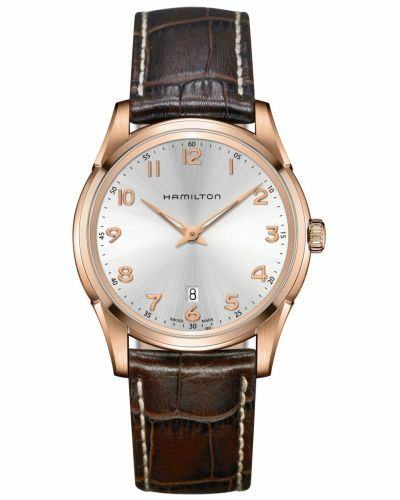 The brown dial contrasts well with the inner movement to make it stand out and make a statement. 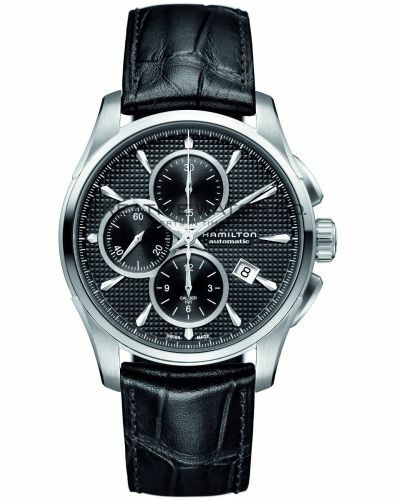 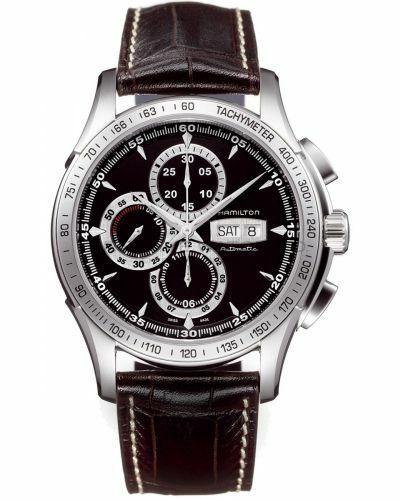 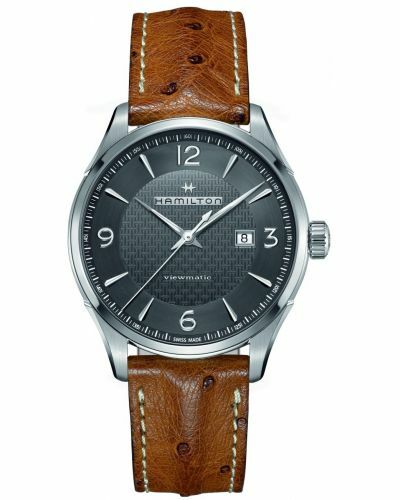 The style is complete with the brown leather strap. 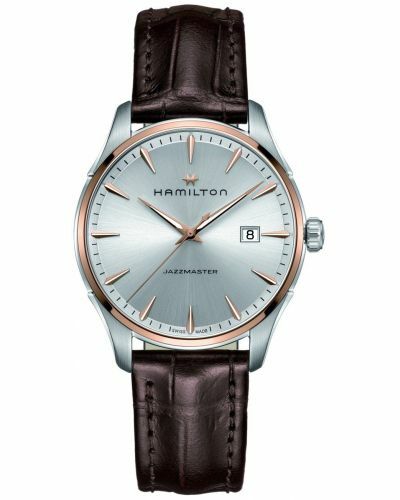 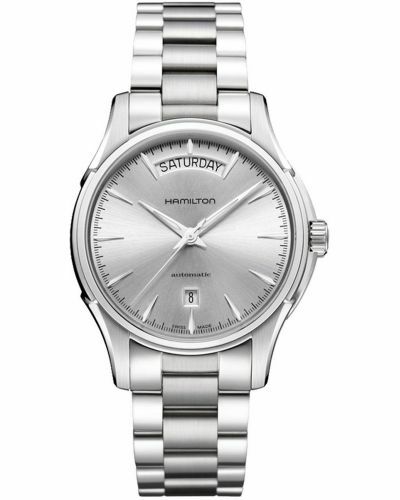 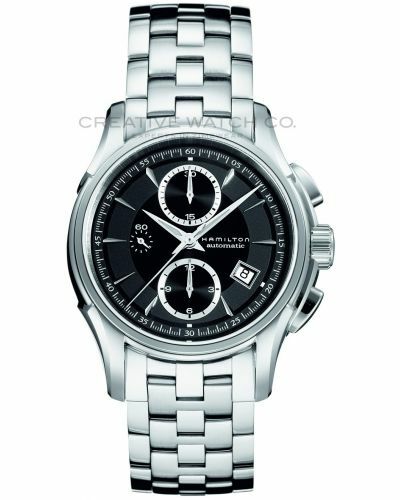 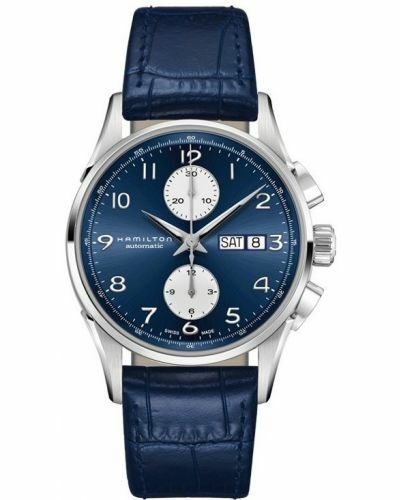 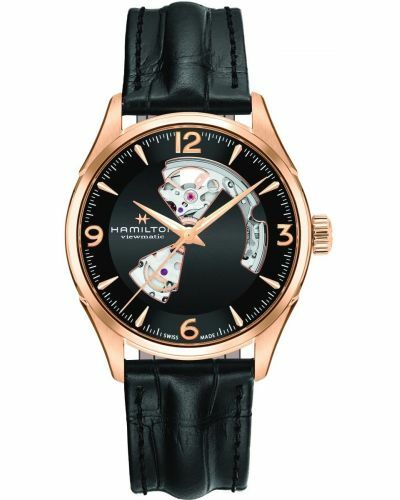 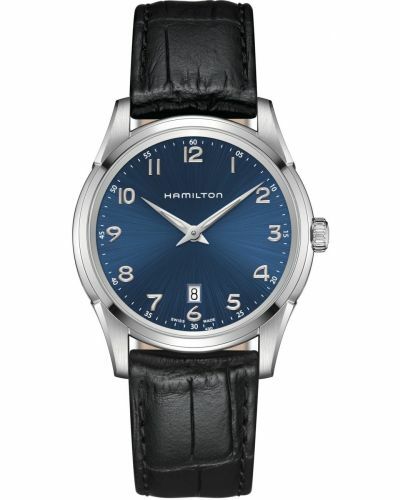 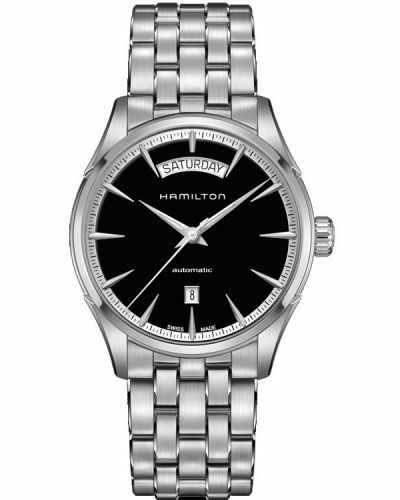 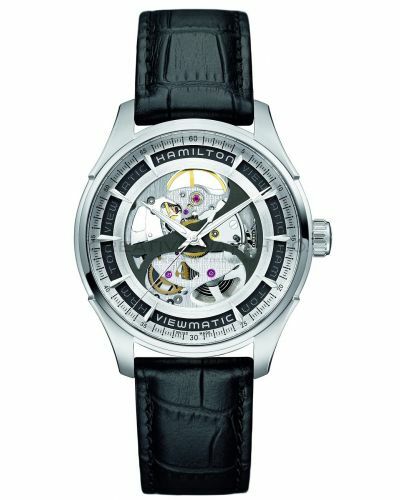 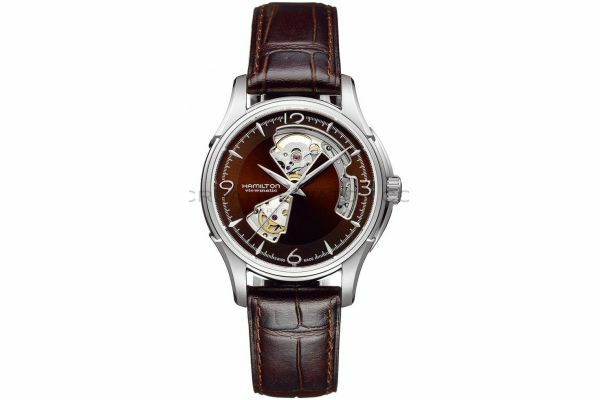 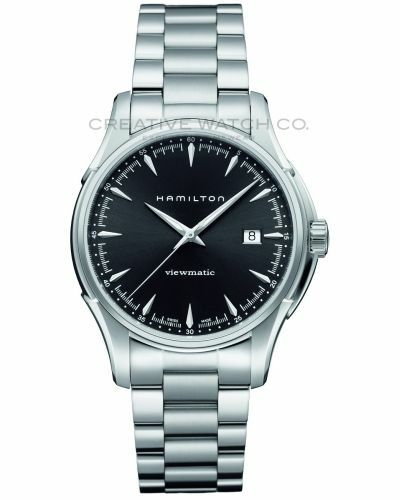 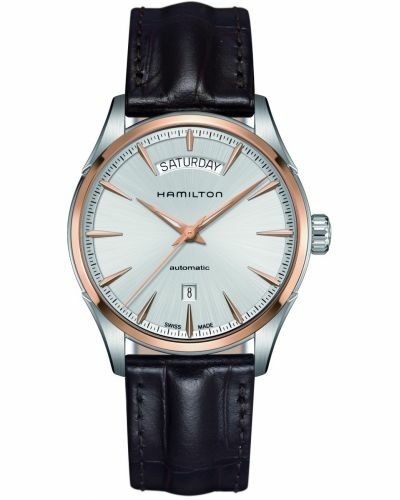 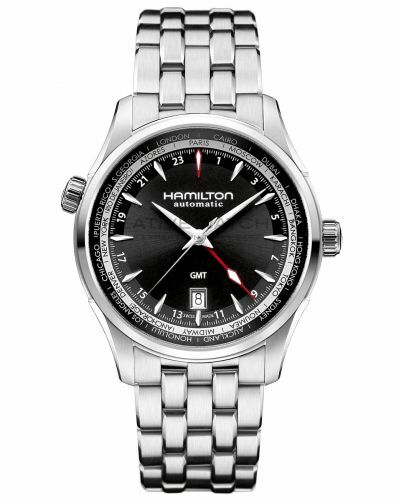 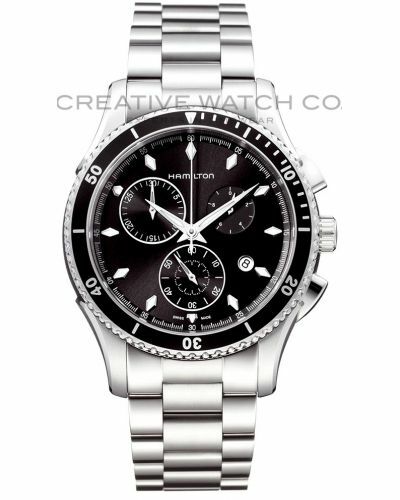 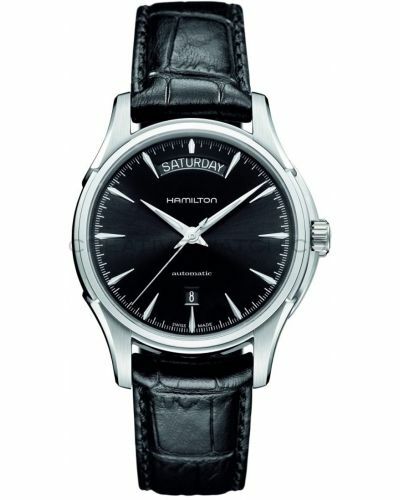 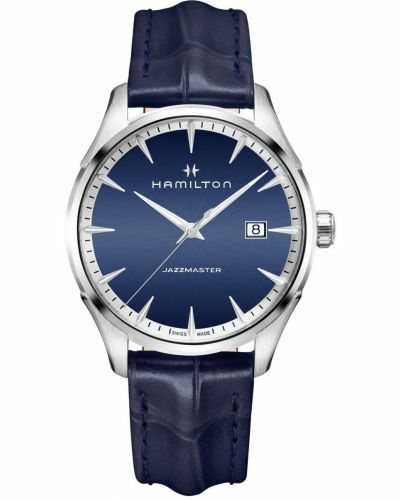 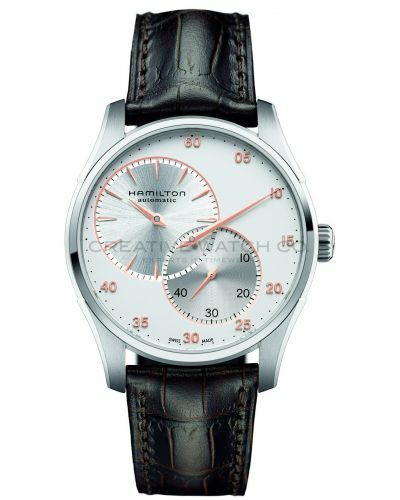 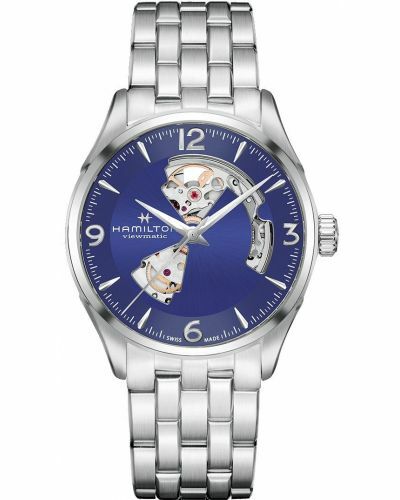 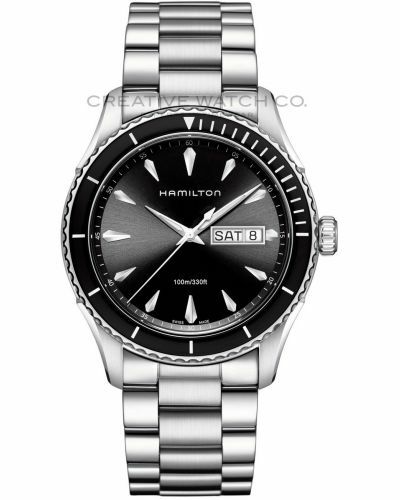 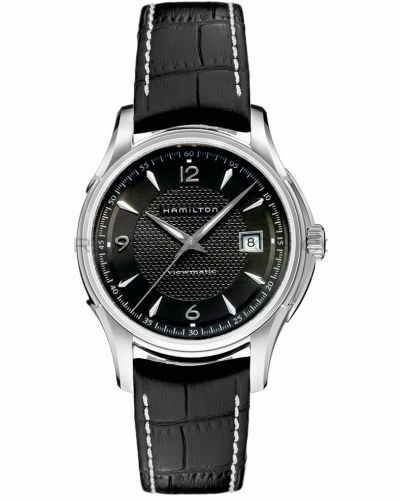 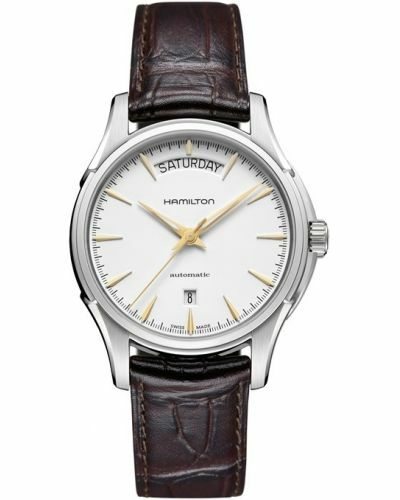 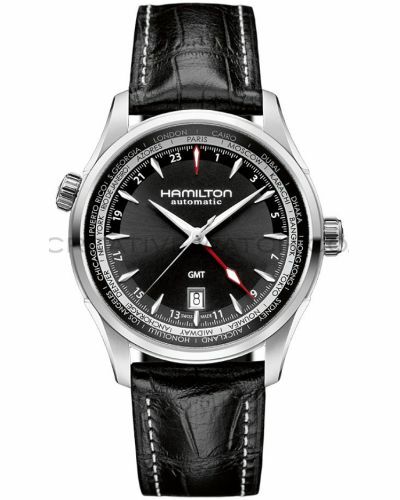 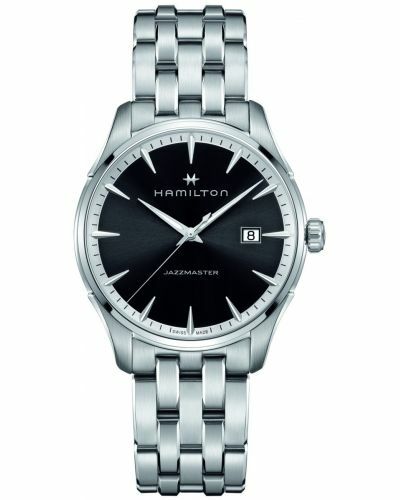 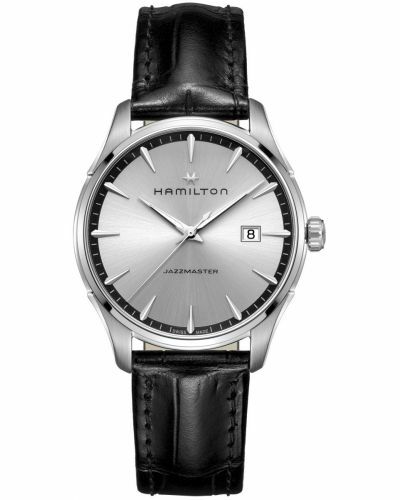 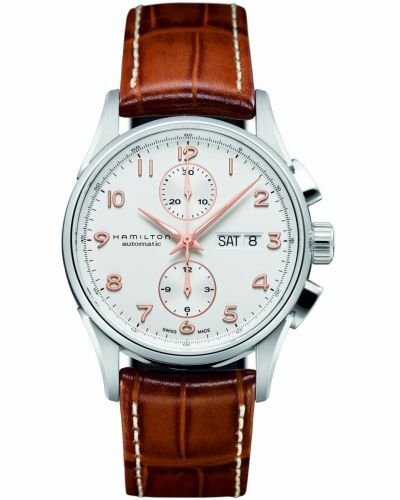 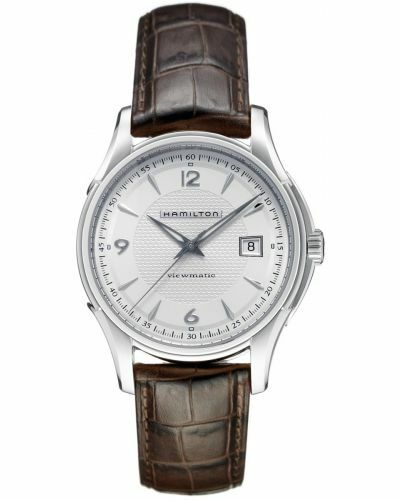 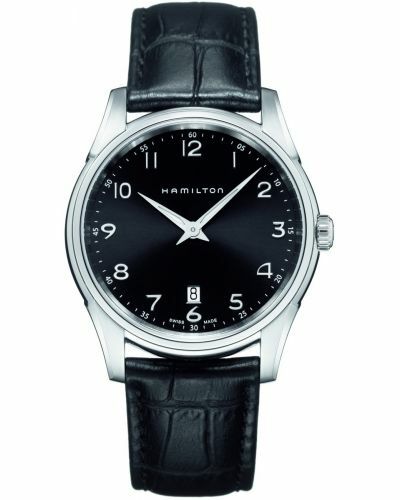 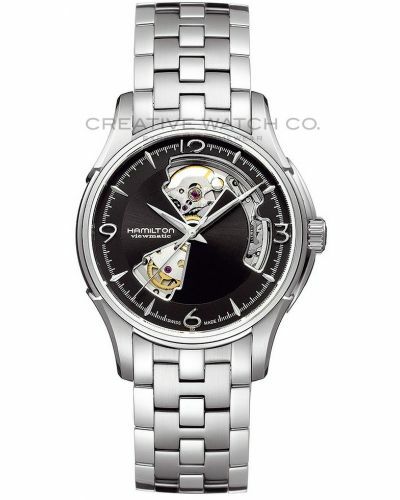 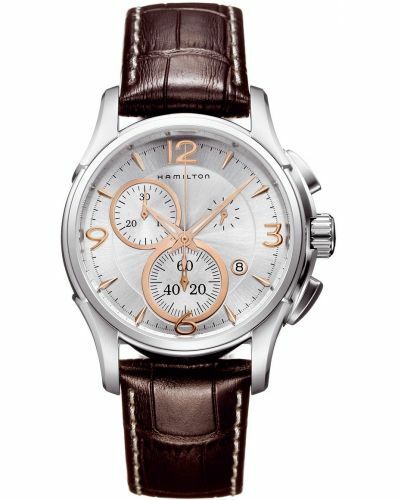 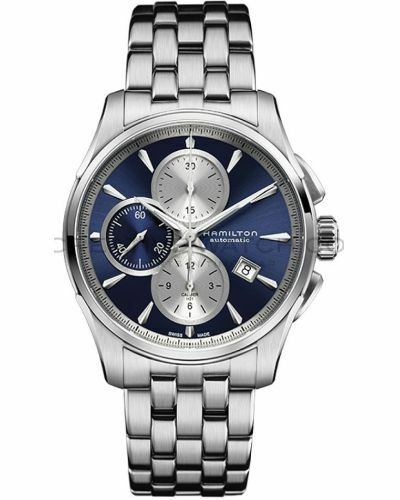 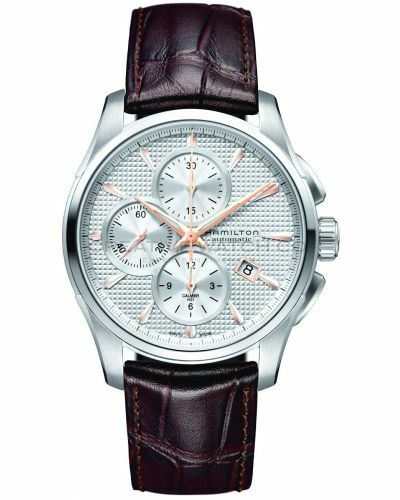 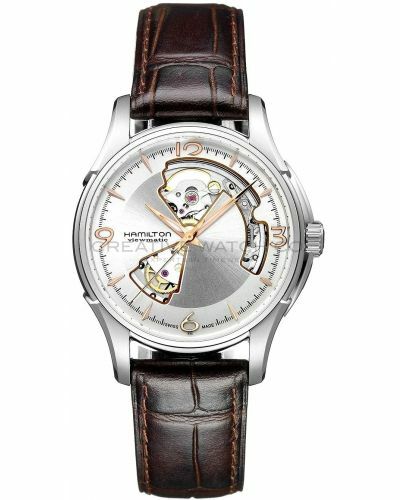 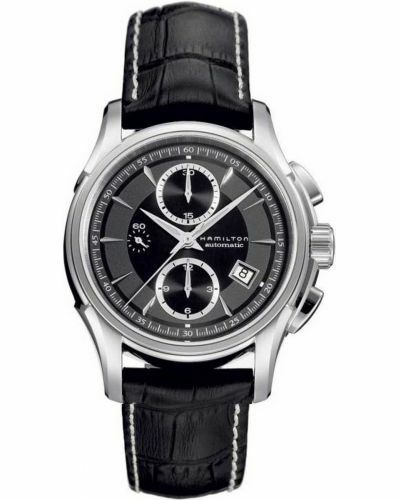 Hamilton American Classic Jazzmaster H32565595.